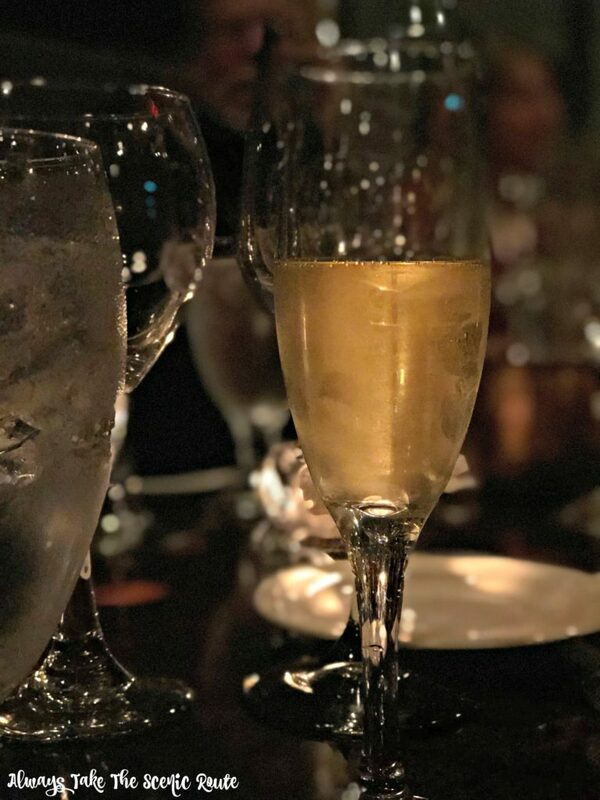 J. Ford’s Black Angus is known for their top notch service, fine dining experience, & their ever changing menu. But only a select few know about their amazing wine pairing dinners that they hold once a month. Executive Chef & Owner Jeff Ford prepares a special 5 course menu that pairs perfectly with the wine selections made by his wife Kelly. 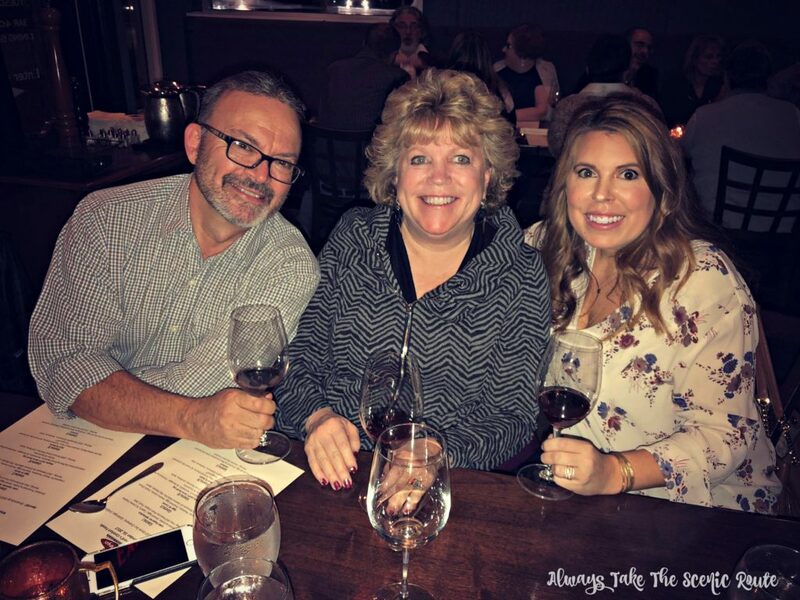 Not only is the food & wine something to brag about, but the whole intimate experience of discussing each course and each tasting with surrounding companions is a reason in itself to attend. 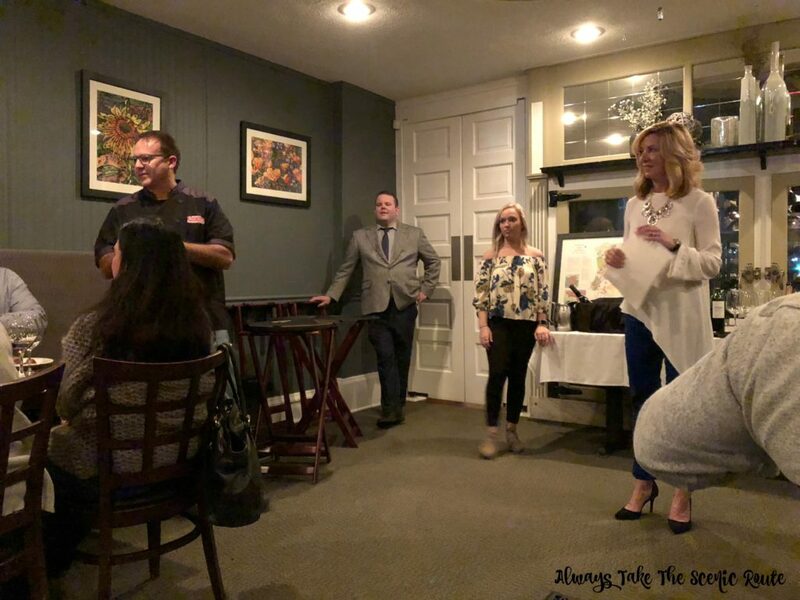 Every month J. Ford’s focuses on a theme for the wine pairing. 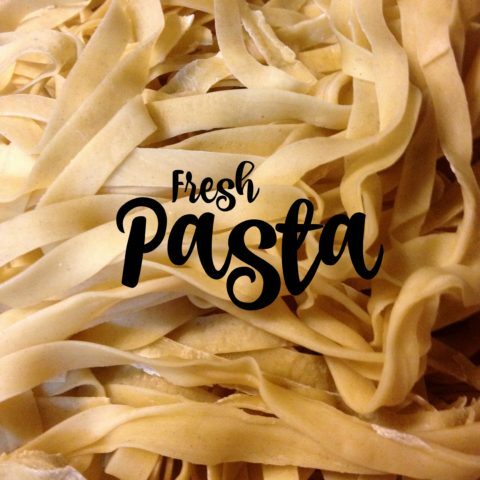 Sometimes the theme is a region of the world best known for their libations, other times the menu is focused more on the food first, but this month our menu was deemed “Comfort Foods”. 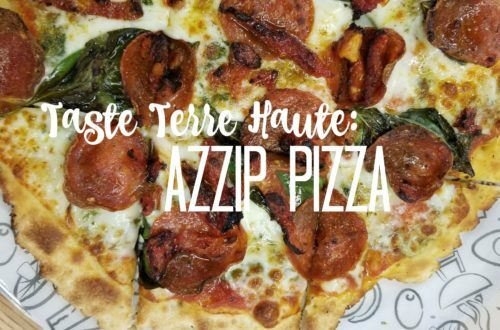 What was served during the paring dinner wasn’t what you’d typically think of when you hear comfort foods. They added a familiar flavor to unsuspecting elements resulting in dishes almost too beautiful to eat, but oh so delicious. The evening started off with an aperitif (an alcoholic drink taken before a meal to stimulate the appetite). This month’s aperitif was a Schramsberg 2010 Demi Sec Crémant bottled in Calistoga, California. This wine is comparable to a champagne, moderately sweet but not bone dry. It had rich flavor and hints of pears and almonds. Our first course was smoked Lake Superior Whitefish presented with latke, sieved eggs, capers, & crème fraiche. 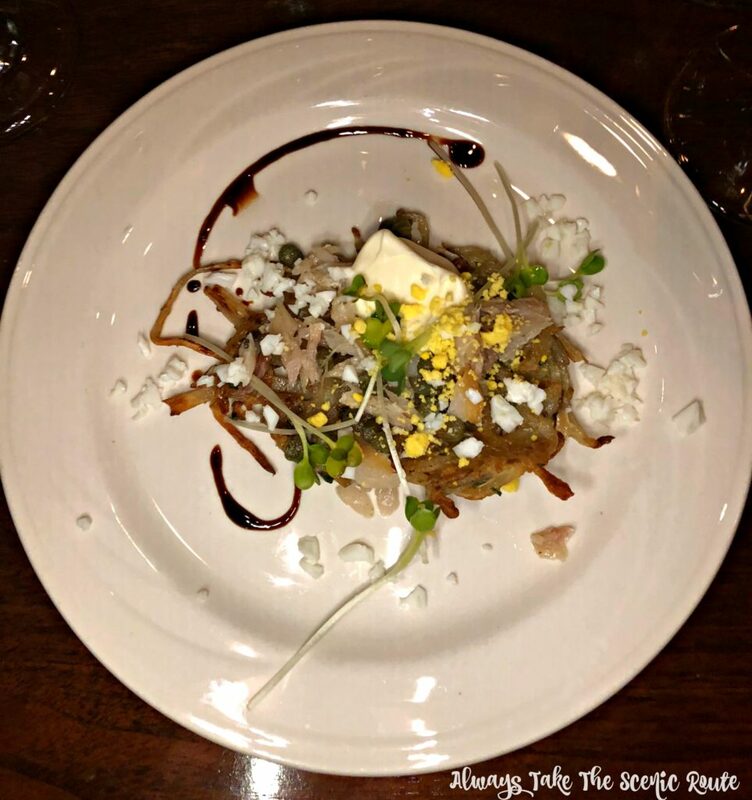 The dish was the perfect mix of flavors from the saltiness of the capers and the softness of the crème with added texture from the latke (potato pancake). The whitefish was paired with a Vino Dell’Amicizia Pinot Grigio made in Friuli, Italy. This Pinot Grigio was by far my favorite white wine of the evening. I always seem to have a soft spot for Italian wines, ever since I visited the region twice. Moving on to the second course of the evening, Jeff presented us with Eggs & Caviar. 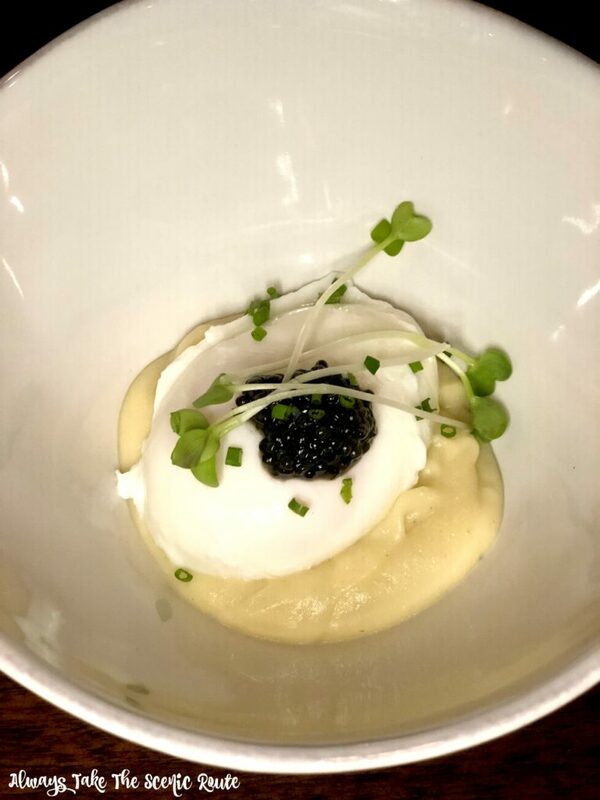 The dish consisted of St. Mary’s potatoes, a poached egg, Osietra caviar, and fresh chives. A lot of people get scared when you put fish eggs on their plate, but the way this dish was presented demanded caviar. The egg was poached perfectly and every bite melted in my mouth. This dish was like a lavish version of mashed potatoes. Paired with the Eggs & Caviar was a 2015 Marqués de Cáceres Albarino bottled in Rias Baixas, Spain. This wine is full of flavors and reflects flavors of grapefruit to give full freshness and nice acidity. 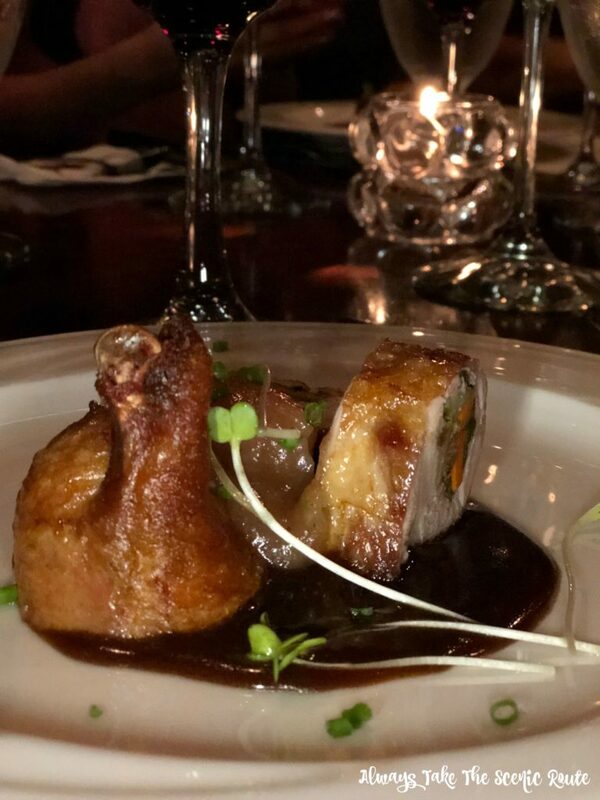 The third course prepared for us was Maple Leaf’s Farm Duck Leg deboned then stuffed with fresh spinach, aromatics, and sausage this was then finished with pear, butter, and sauternes. I am not a big fan of any type of meat, but I am always down to try things and this duck was not exception. It was the best duck I had ever tasted, all of the flavors paired so well together to make a savory dish. This meal was paired with 2009 Paniza Gran Reserva bottled in Cariñena, Spain. This red wine paired perfectly with the duck and it brought out it’s flavors of mulberries, praline, and spice. 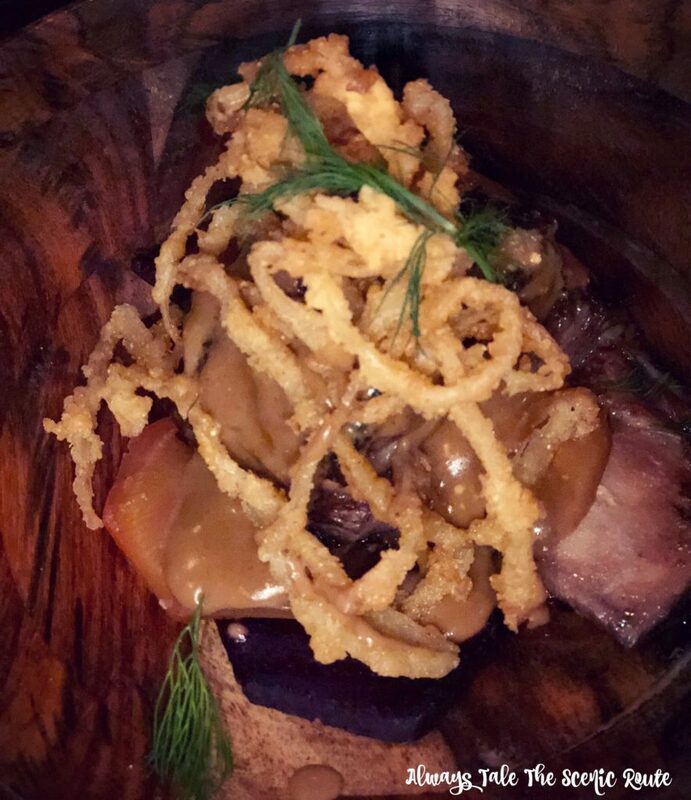 The fourth course of Beef & Beets consisted of red and yellow beets, braised short ribs, frizzled onions, and fresh dill. This dish was served stroganoff style. The rib meat fell right off the bone and the beets made for an extra sweetness of flavor. This dish was one of my favorites and seemed to fit the bill of a “comfort food”. This meal was paired with a 2012 Travaglini Gattinara from Piedmont, Italy. This deep ruby red wine fills the room with aromas of red fruit, blackberry, plum and licorice with hints of vanilla and leather. This was a perfect pairing to this red meat dish. The grand finale and last course of the evening was the Clafouti flavored with vanilla & figs, and finished with marshmallow creme and caramel. A clafoutis is a baked French dessert of fruit arranged in a buttered dish and covered with a thick flan-like batter. 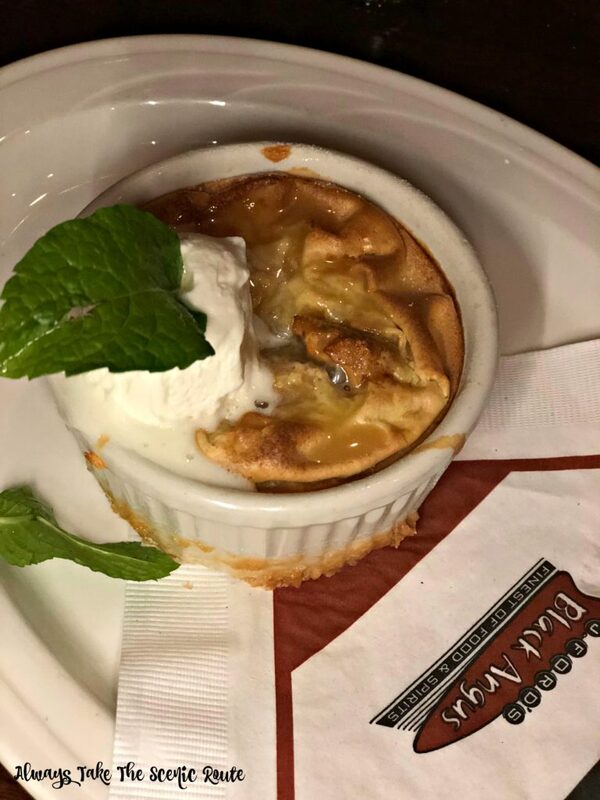 This dish was presented by sous chef, Christopher Shelton and it resembled a tiny fruit pie with sweet flavor and crispy, creamy texture. Bartender, Chris Evitts constructed and created an amazing Fireside Bourbon Cocktail to finish off the evening. 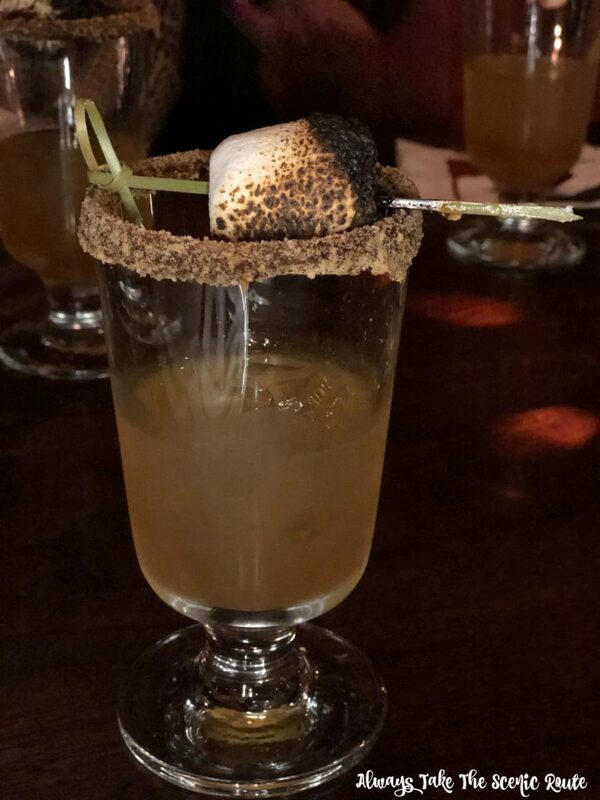 The cocktail was garnished with a caramel sugar rim and a torched marshmallow. This craft cocktail was a perfect drink to end the night. 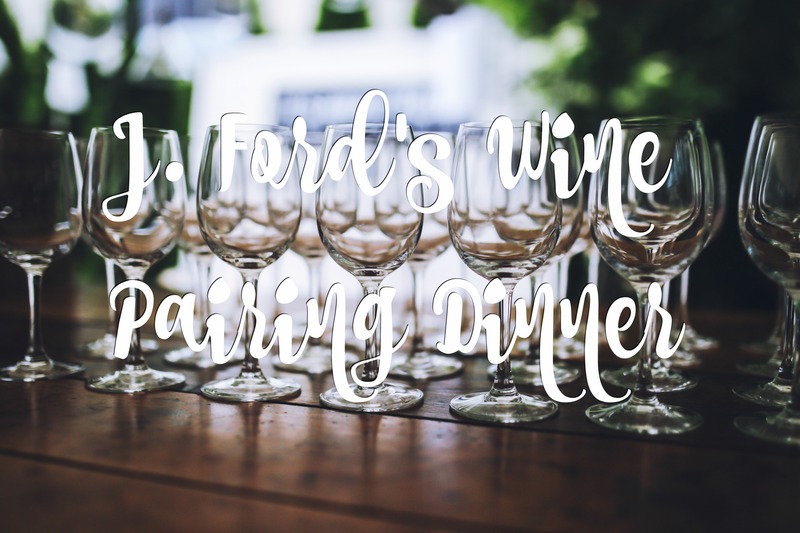 If you are interested in attending J. Ford’s next wine pairing dinner, please contact the restaurant for reservations at (812) 235-5549 or email reservations@jfordsblackangus.com, they usually post the next wine pairing date in their weekly newsletters. Seats fill up fast and seating is limited, so make sure you call and get your spot. 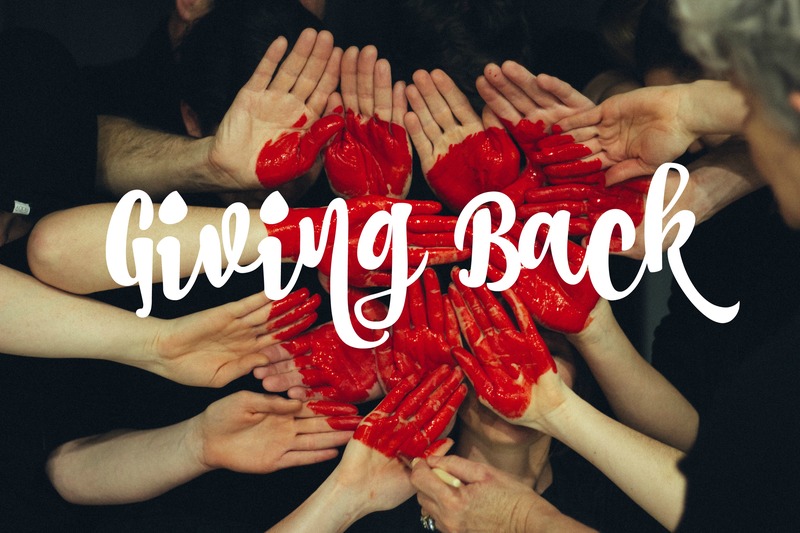 The dinner usually runs about $100 per person, which is a hefty price tag but remember that you are tasting vintage wines and extravagant dishes. 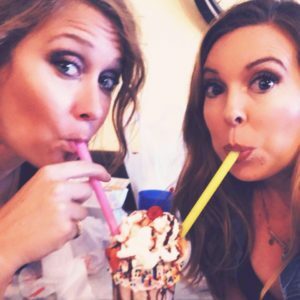 If you want to try their amazing dishes without going to this event, J. Ford’s Black Angus is open Tuesday-Saturday and they always have new menu items. 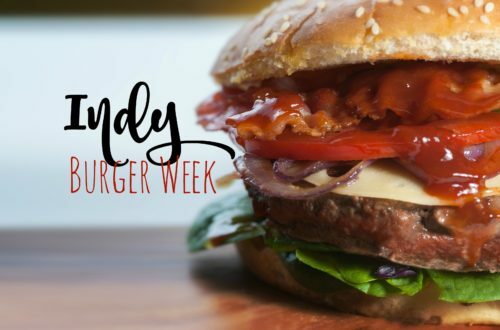 Don’t forget to try one of their delicious smashed burger’s if you sit in their bar area, they are to die for.